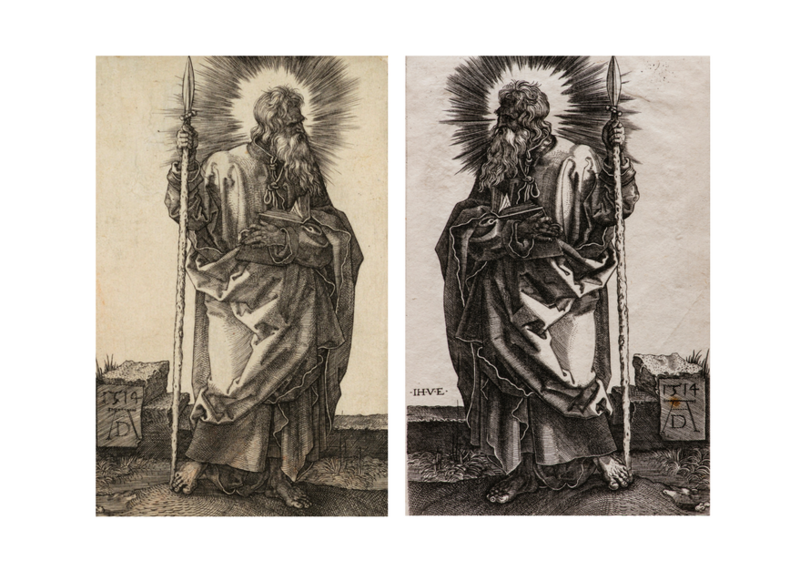 Join us for this special public program in conjunction with our exhibition Copies, Fakes, and Reproductions: Printmaking in the Renaissance. 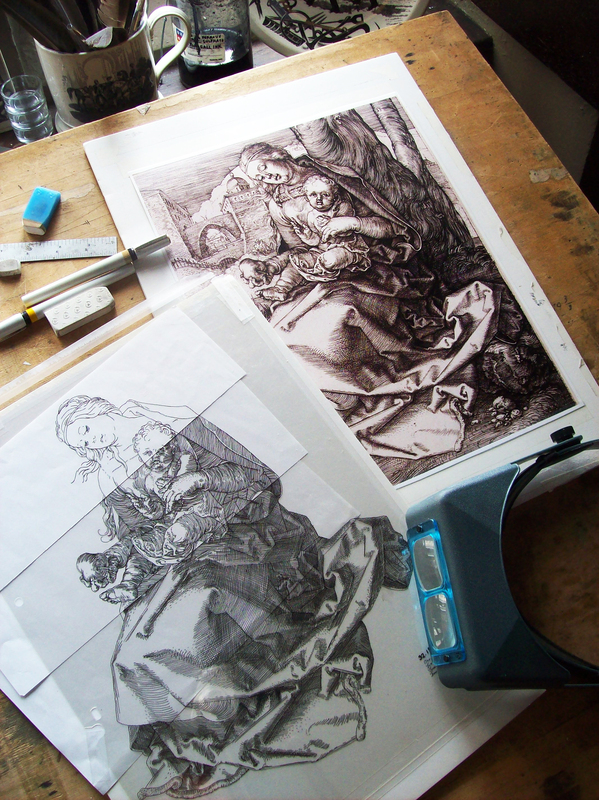 We are thrilled to welcome Professor Andrew Raftery from RISD Printmaking. This event will take place in our Capitol Room, located in the Smith Building across the plaza from the main museum entrance. Included with museum admission. The Blanton is located at the intersection of Congress Avenue and Martin Luther King Jr. Boulevard. 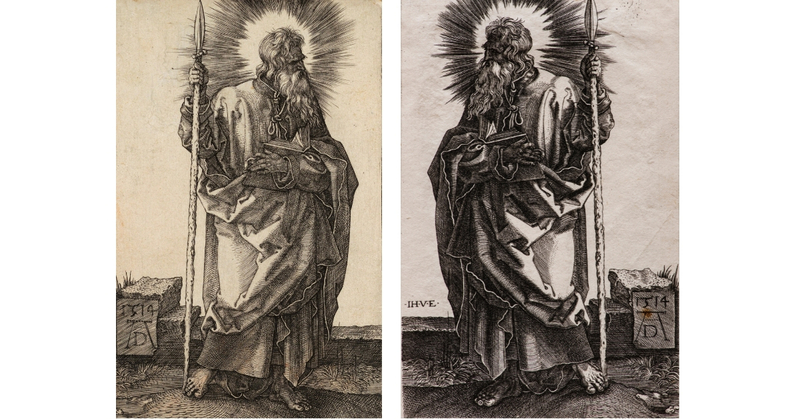 Join us for this special public program in conjunction with our exhibition Copies, Fakes, and Reproductions: Printmaking in the Renaissance led by UT Professor Louis Waldman, Art History (Italian Renaissance and Baroque Art).